Join Sally as she travels the world helping people feel their best! Warm up on the beach, find balance at a mountaintop retreat, unwind in a peaceful courtyard and lots more. Along the way, meet a colorful collection of customers, from teachers and tourists, to ballroom dancers and Olympic athletes in Sally’s Studio! Keep everyone motivated using your fantastic Time Management skills and keep your studio profitable! 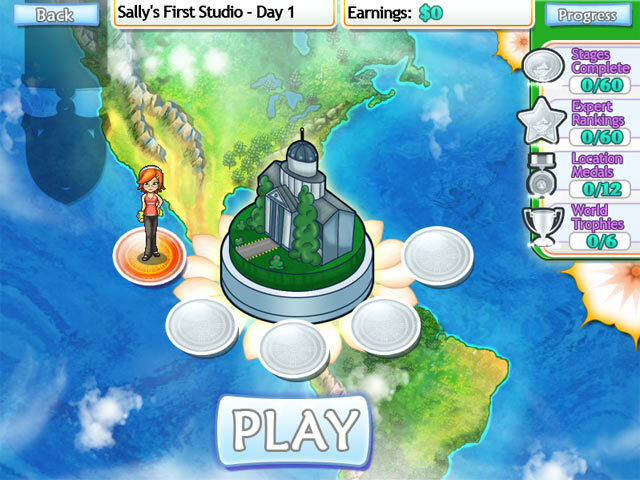 Sally's Studio is rated 4.5 out of 5 by 13. Rated 3 out of 5 by moonbeam2000 from odd mix of high maintenance and yoga This is a typical kind of TM game and does a typically good job of that. 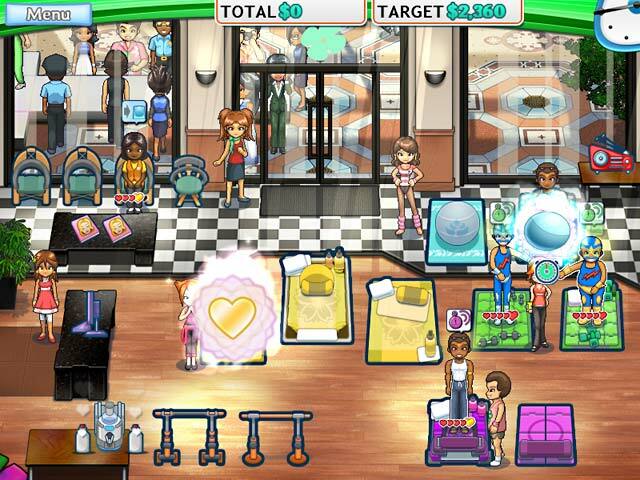 However, anybody interested in a game about a spa retreat, yoga, or wellness would find the time and money management focus of the game a little ironic. There are a couple of games in Big Fish like this and the same is true. 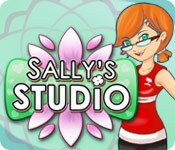 Sally's Studio, though, is the cutest in graphics and has the closest set-up to a real wellness studio. It would have been a better game, if the developers had researched the goals and pursuits of people in wellness and yoga and created a game that celebrated the kind of work that goes into these and their locations. It could have been very educational, as well as entertaining. Perhaps, better suited as an App, though. 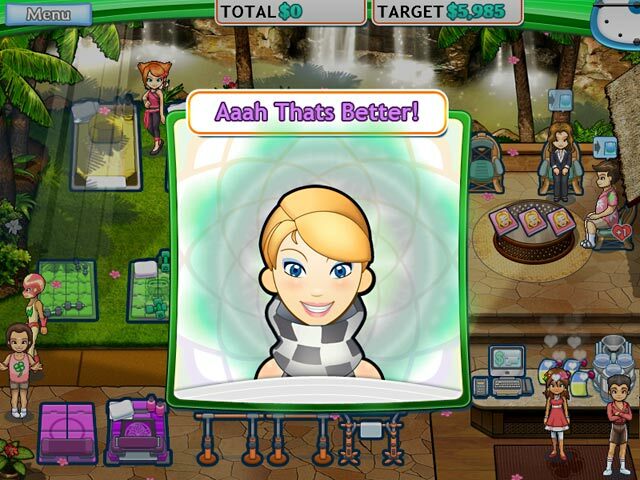 Rated 2 out of 5 by ashlee03 from Too Easy I usually like time management games, but this game is fairly easy if you play a lot of TMG. You have so many upgrades that it's nearly impossible not to meet the requirement for the next level. This would probably be more fun for someone who likes the Sally series or for a person who may not play TMG as often.